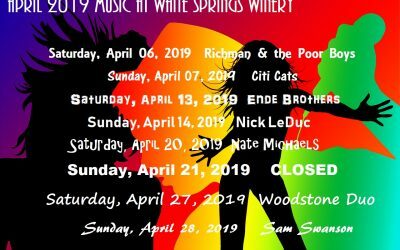 White Springs Winery | Finger lakes riesling and other fine wines. Have Your Group Tasting at White Springs! 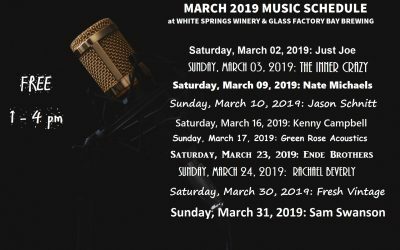 Groups of 8-25 people are welcome at White Springs Winery between the hours of 10 am and 12:30 pm, but REQUIRE an Advanced Appointment and Pre-Payment. For more information call 315-781-9463. There are many delicious wines to choose from. Taste flavors of the Finger Lakes wine at its best. We have house favorites such as Row House White and Spiced Wine.